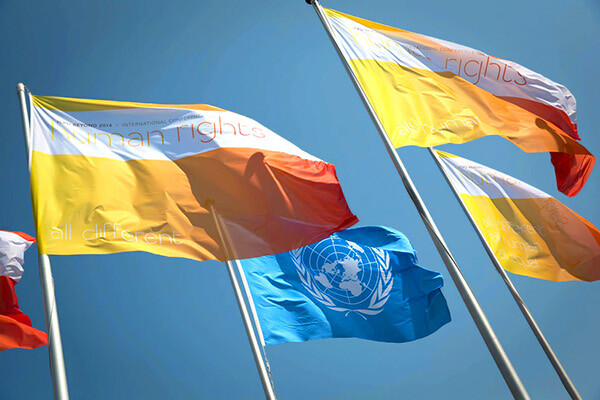 The ICPD International Conference on Human Rights is the second of three thematic conferences that will shape UN population policy for the next 20 years. 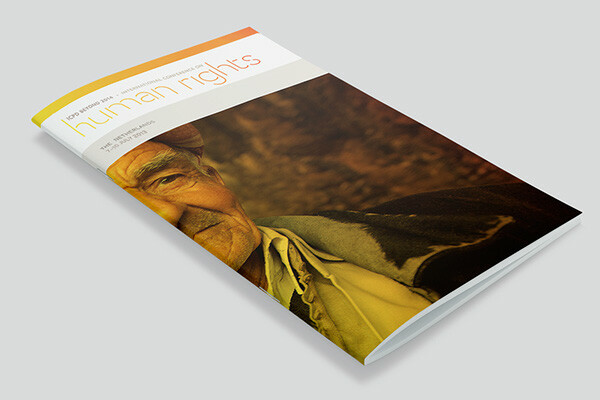 Hosted by UNFPA, the Government of the Netherlands and The Office of the United Nations High Commissioner for Human Rights, the conference is focused on identifying emerging challenges to delivering equal rights for all. 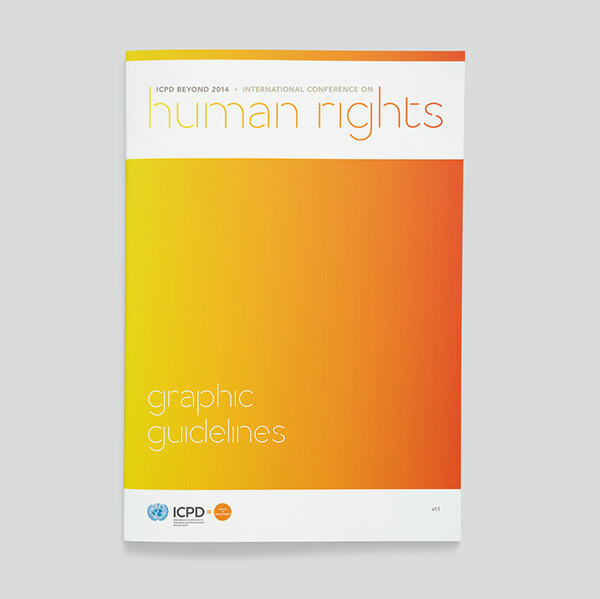 The logo was designed with gaps in the letterforms - as a visual reminder of the gaps in human rights that must be addressed. 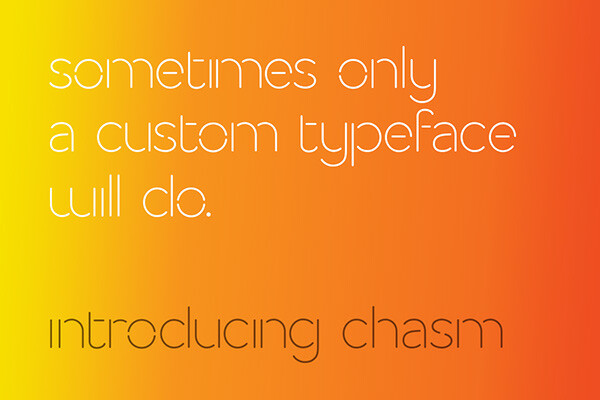 A custom display typeface, based on the logo, was delivered as part of the visual guidelines to allow consistent branding of all conference materials produced by the various partners. 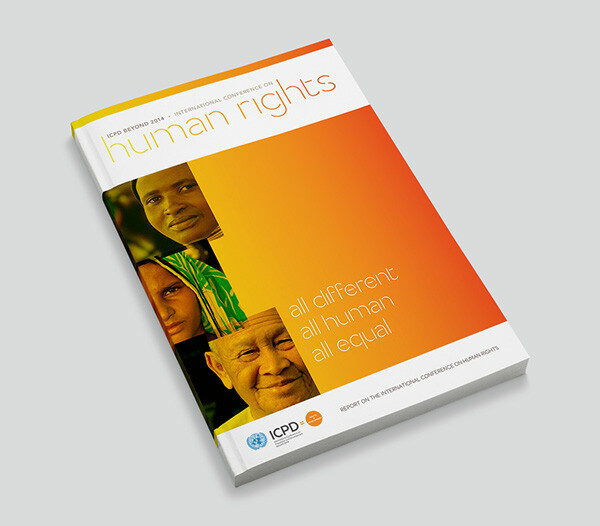 We worked with the conference team to develop the theme "All different, All human, All equal" to capture the imagination of attendees. 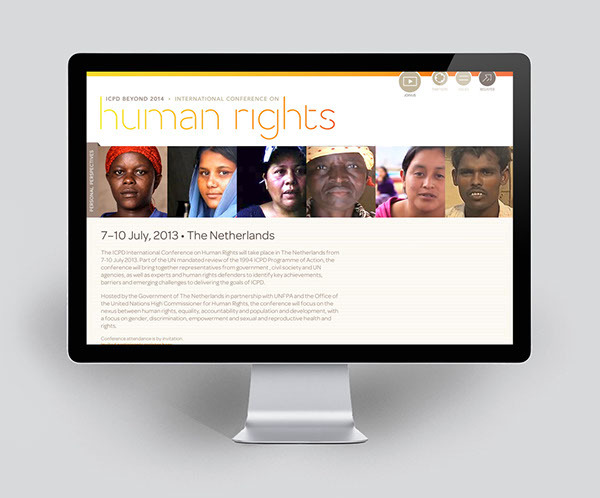 The microsite features videos of individual stories - to give personal perspectives on the big issues that are being addressed at the conference - as well as livestream feeds of the plenary sessions. 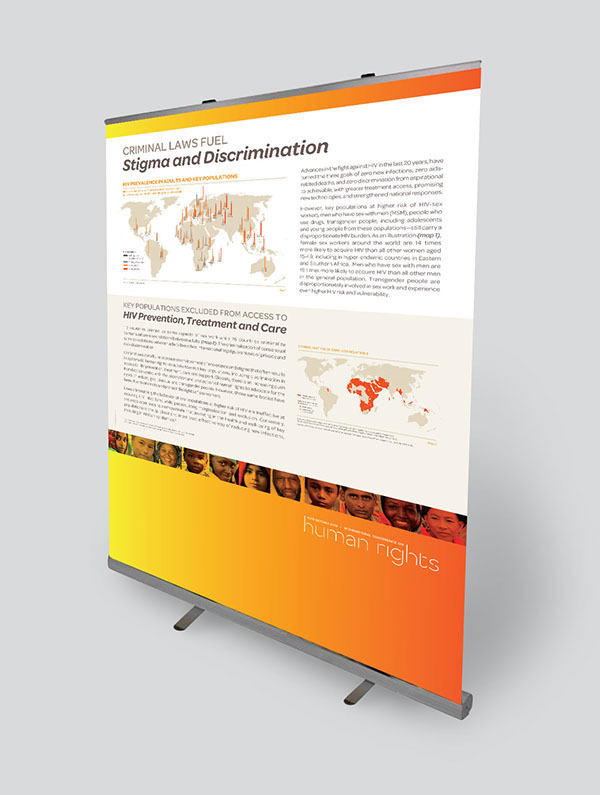 A series of four oversize information-rich posters were developed and displayed prominently in the conference lobby to provide important data on key issues to all attendees. Flags flying outside the venue.